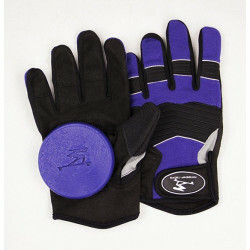 Extra Small, Small, Medium and Large sizes available. 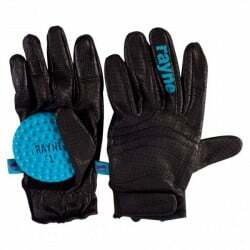 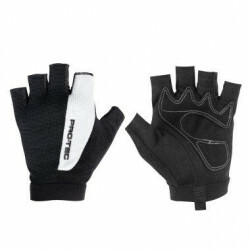 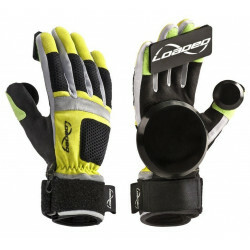 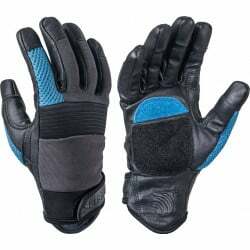 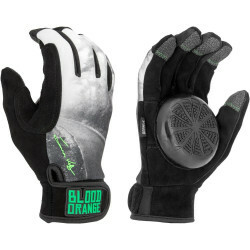 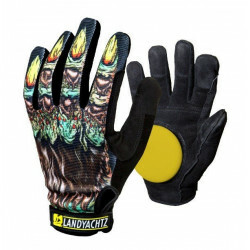 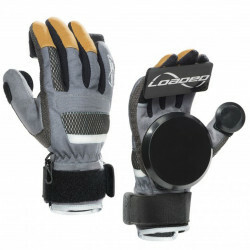 Lightweight, breathable construction with removable palm and finger pucks allows for the perfect Freeride and Slide Glove. 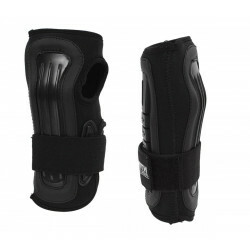 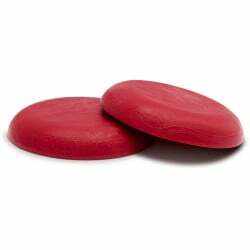 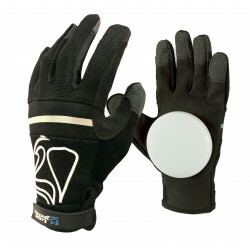 These Kebbek Beck Slide Glove Skateboard Pads will help keep you protected whether you are just starting out or looking to shred some serious terrain. 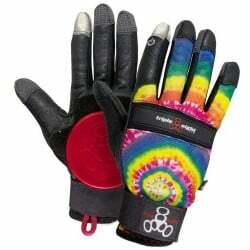 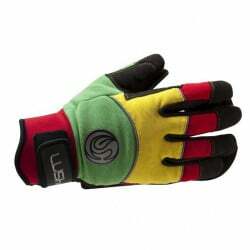 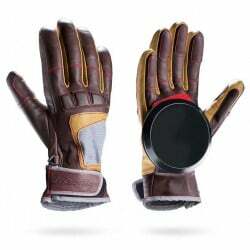 Triple Eights ever-popular Downhill Gloves are now available in a deluxe version with Tie-Dye Print, Colored Pucks, and Touchscreen Fingertips–so you can use your phone without taking them off. 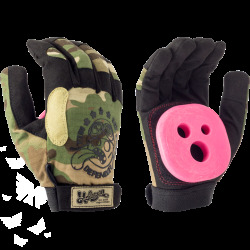 Super light RipStop camouflage with suede. 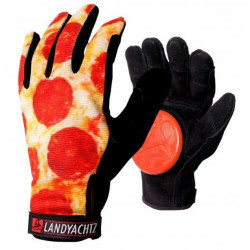 Race Proven. 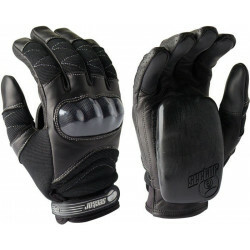 All leather armour. 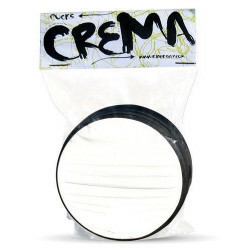 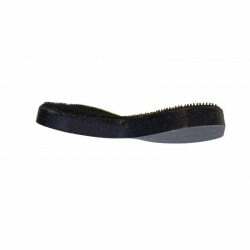 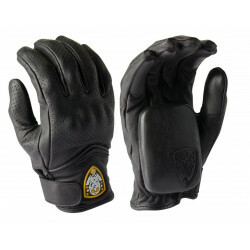 Close fitting, extra leather patches where you need them. 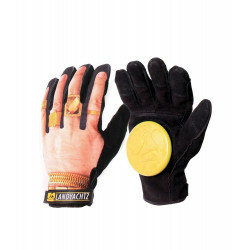 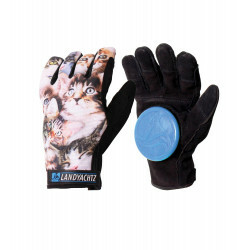 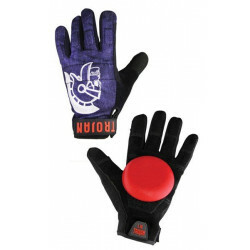 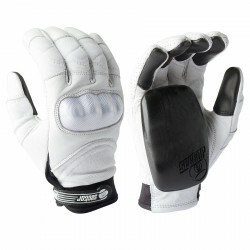 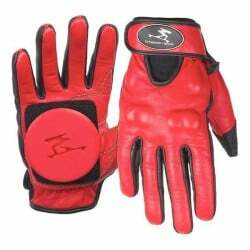 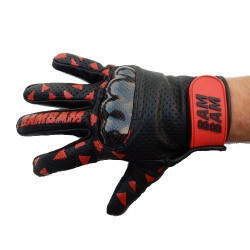 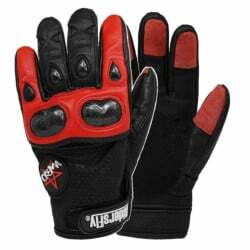 Our Ragdolls offer full protection from fingertip to wrist including knuckle protection, double stitched reinforcement in high stress areas and paired with the highest quality leather and Kevlar thumbs, these skateboard gloves will outlast any other skateboard glove on the market. 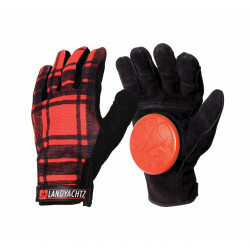 Specifically designed to be functional and practical. 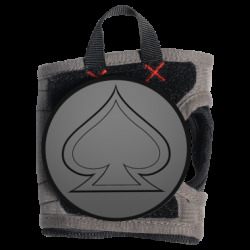 Specifically designed to be functional and practical. 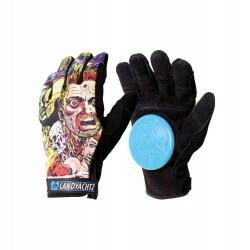 Perfect for freeriding. 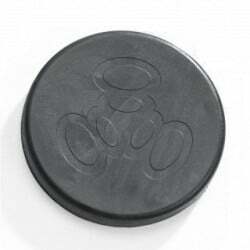 pucks included. 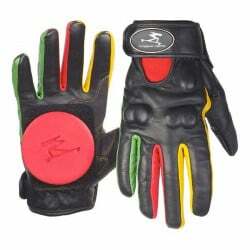 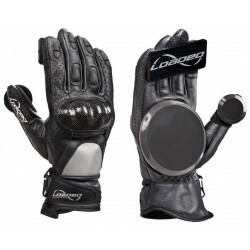 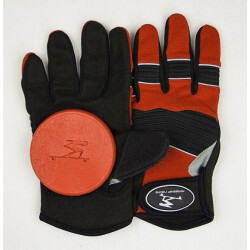 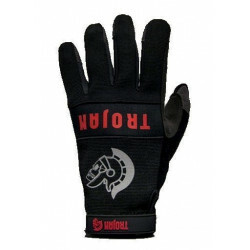 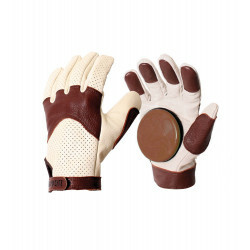 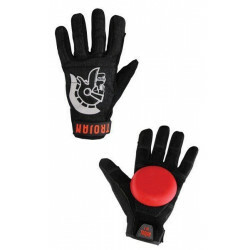 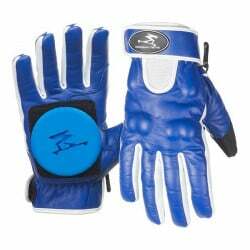 Available sizes: S, M, L, XL Note: These gloves come WITHOUT pucks! 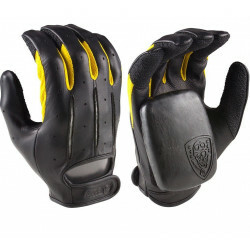 Triple Eight EXOSKIN Gloves. 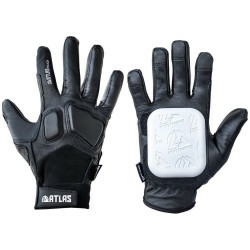 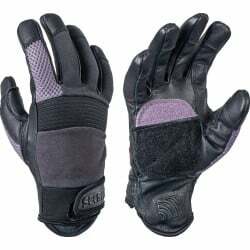 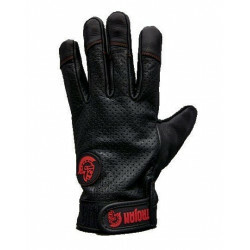 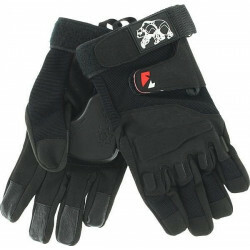 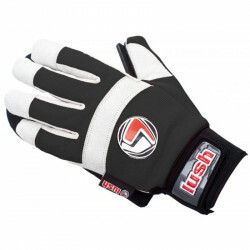 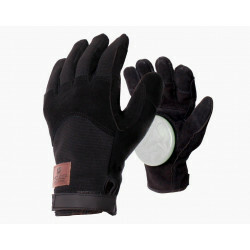 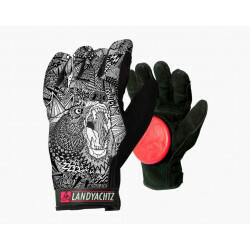 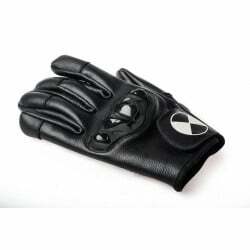 Lightweight Exoskin gloves that provide the protection and grip you need. 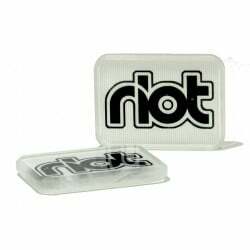 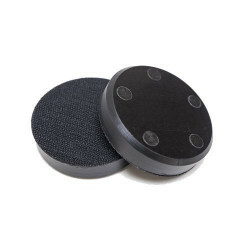 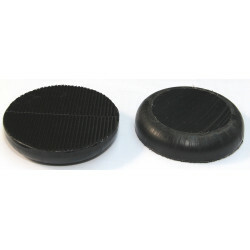 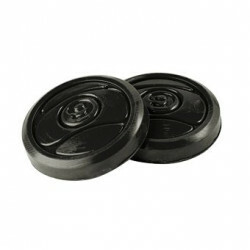 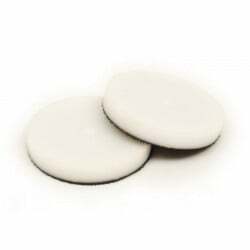 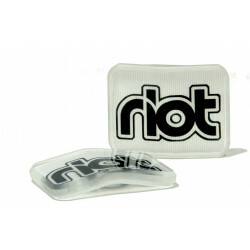 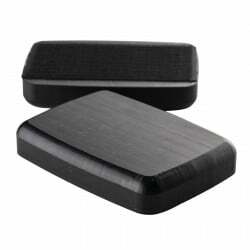 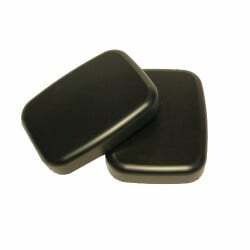 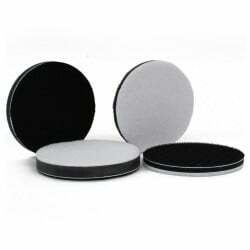 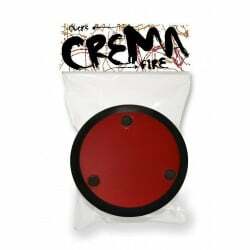 RA complete replacement puck set for our Sliders Longboard Gloves. 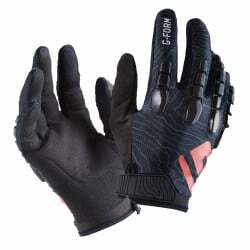 These Freeride gloves feel light on the hands but are heavy on the features.